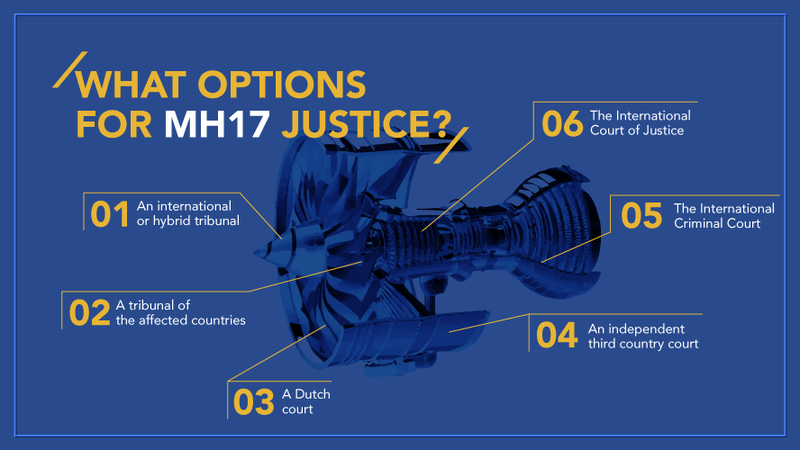 What next for justice for MH17 victims? Russia’s veto of a possible international criminal tribunal to try those considered responsible for the downing of Malaysia Airlines MH17 has left many people scratching their heads. Malaysia, with the backing of the Netherlands and three other countries, had called for the UN Security Council to create a tribunal to determine what exactly brought down the aircraft over Ukrainian territory last July, killing all 298 people on board. 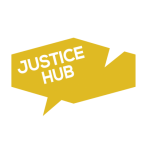 Jill Coster van Voorhout of The Hague Institute for Global Justice spoke to a Dutch magazine, Elsevier, about the remaining alternatives. Each of the options to bring the perpetrators to justice has pros and cons, she says. But she also cautions “first wait out the factsheet because the success of the various options will depend on the results of the two investigations into the cause of the crash and the individuals – and possibly states – responsible”. The Dutch Safety Board’s report into the cause of the crash is expected in October. The Joint Investigation Team – comprised of experts from Belgium, Australia, the Netherlands, Malaysia and Ukraine – is carrying out a criminal investigation and is likely to produce a report at the end of the year. An international or hybrid tribunal: could be set up with the support of two-thirds of the member states of the United Nations. It would have international legitimacy. UN sanctions could possibly be used if a state does not cooperate with the tribunal. But getting two-thirds of the 193 UN members to support the creation of such a tribunal might prove difficult in practice. A tribunal of the affected countries: the five countries that have joined forces in the Joint Investigation Team could themselves create a tribunal. This would be unique. The problem would be that the founders are also those affected, which could cause a perceived lack of independence of the tribunal. A Dutch court: the Netherlands can try international crimes domestically. It would be possible, but with the Netherlands as the country most affected by the loss of 196 of its citizens, the proceedings could also be perceived as not independent. An independent, third country court: there would be no problems of legitimacy. But which country would be prepared to be the host, bear the expense and deal with the possible political problems surrounding the proceedings? The International Criminal Court: the case could be taken on at the request of the country where the crime was committed, which would be Ukraine. But Kiev has not yet joined the Court, nor sent the situation to the ICC. And the Court only deals with individual criminal responsibility, not countries, for a narrow range of crimes. It also has to decide if the situation is grave enough. The International Court of Justice: if the research and investigation shows that a state is responsible for the act, then the ICJ – the highest legal body of the UN – could take on the case. This would only be possible if the states concerned agree to accept the jurisdiction of the Court.